Essential Practice Frames for Teaching – Practice focused. Learning driven. The SOAR Teaching Frames and associated rubrics are the result of more than ten years of research and development and are aligned with College and Career Readiness Standards. Our team of educational researchers and practitioners engaged in systematic research to identify the essential practices that teachers can use to drive learning across disciplines for all students. The frames have been piloted in more than 40 districts nationwide. Our research work shows that these frames are powerful tools for driving both teacher and student growth. 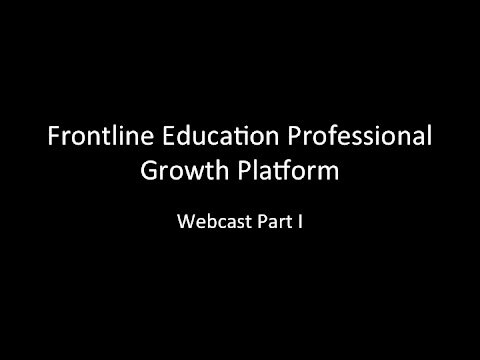 The Frontline Education Professional Growth platform features rigorous video based professional learning, evidence-gathering practice, and calibration exercises focused on implementation of the SOAR Teaching Frames. Designed for all educators, this platform helps districts develop a common understanding of high-impact instructional practice to drive improvements in teaching and learning. To learn more about EPF and how you can bring these resources to your school or district, please fill out this form and we’ll be in touch soon! 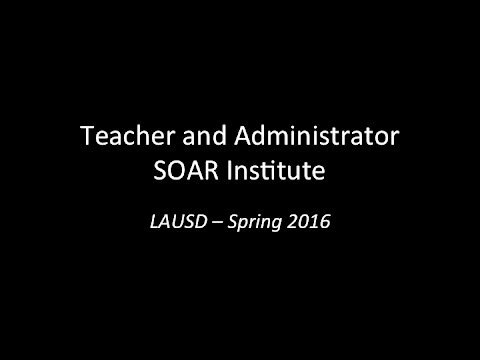 "The SOAR framework, and the rich classroom vignettes that bring the framework to life for teachers, can support and accelerate two of the most vital factors for student learning: rich and rigorous classroom instruction coupled with authentic professional collaboration with teaching colleagues." "Our evaluation tool has been broad and very generic. Frankly that has not been all that useful for professional growth. The use of the frames as part of our evaluation system is helping us to put professional growth at the forefront." "In using the frames with teachers I show them how growth on these frames will link to improvement for the CSTP. They really get at the how of the instructional shifts needed for CCSS." "These frames would clearly support the professional growth of teachers and coaches in our county and help us meet the needs of our English Learner population." "These frames have clearly been developed from the ground up through teachers and instructional leaders - and they have a clear research base -that is very exciting for our district. "We have invested a lot of time in understanding what the CCSS are - this is the first time we have begun to really see what CCSS looks like - this is the how of CCSS."